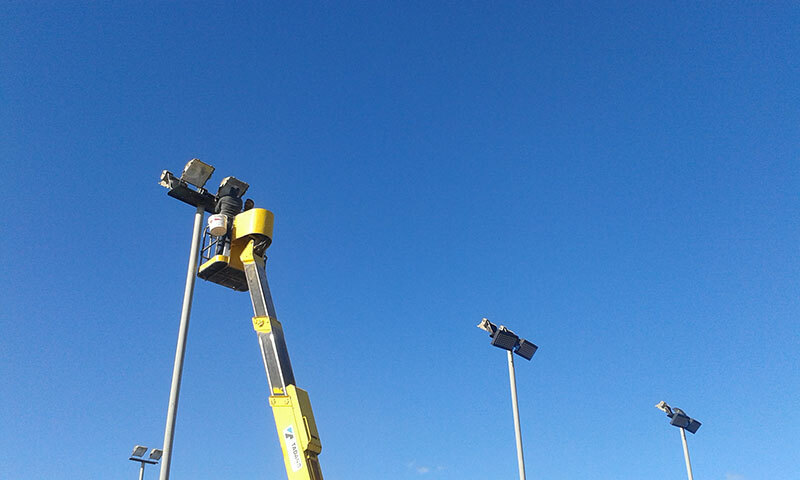 In the larger utility companies and factories, the cost of daily lighting is too high to ignore, so LED lights are the most popular alternative for HID replacements. 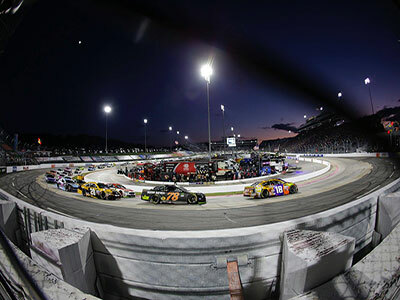 LED maintenance and operation costs are much lower than traditional lighting. Since light is essential, it is worth trying to find more energy-efficient ways to get it, because it will pay off sooner or later. People have been trying to find better resources for their energy use, the better means not only safer for the environment, but also more affordable and effective for consumers. Imagine spending less money on heating and electricity, without reducing the usual consumption. In this article, we will share the cost of LED lights with you. LED lights have been popular over the past decade. From small spotlights to wherever they are currently used, the LED light market is growing rapidly and expected to grow in the coming years. Why have they become more popular? The simplest and most direct answer is: by saving more money. Ordinary consumers are always looking for high quality in exchange for a favorable price, which is what LED lights present. 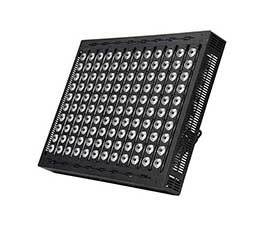 Any other lighting source costs more to run than LED lights. Therefore, there is no doubt that they are more effective and less expensive in the long run. Another non-negligible aspect is energy consumption. If you use an incandescent lamp for 4 years, 8 hours per day, this will cost you about $100. But if you use an LED in the same period - this will cost you as little as $4 to $8. How much money can we save? Save up to $96 per LED light per year. We're talking about a single light bulb here. In any home or utility where more than one light bulb is switched on at a longer time of day, the cost difference is certainly worth considering. Yes, LED cost more to buy, but the overall cost is lower than other types of lights. Why are LED lights more energy-efficient? 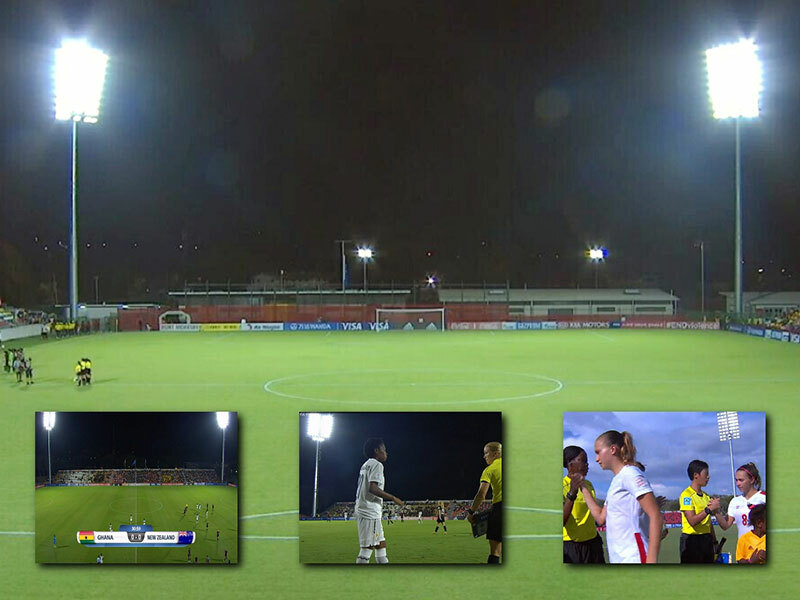 We're talking about significant savings by switching to LED technology. They emit very little heat, minimizing energy expenditure. For these reasons, LED lights are considered environmentally friendly. They don't release toxins or stop insects. 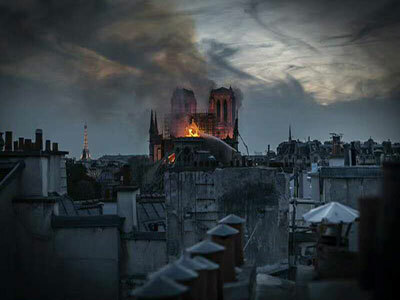 They do not produce light or heat pollution. They use less energy, which is important to the environment. All in all, if you want to save money, you can find LED lights. You might spend a little extra money at the outset, but trust me - and the relevant statistics - it's totally worth it. LED lights are easy to apply everywhere. LED lights are currently the most sensible choice for lighting options. What do you think? 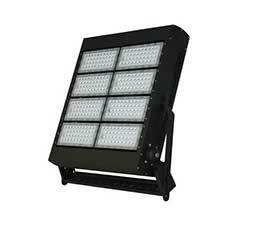 Mecree provides high quality and durable LED lighting solutions. 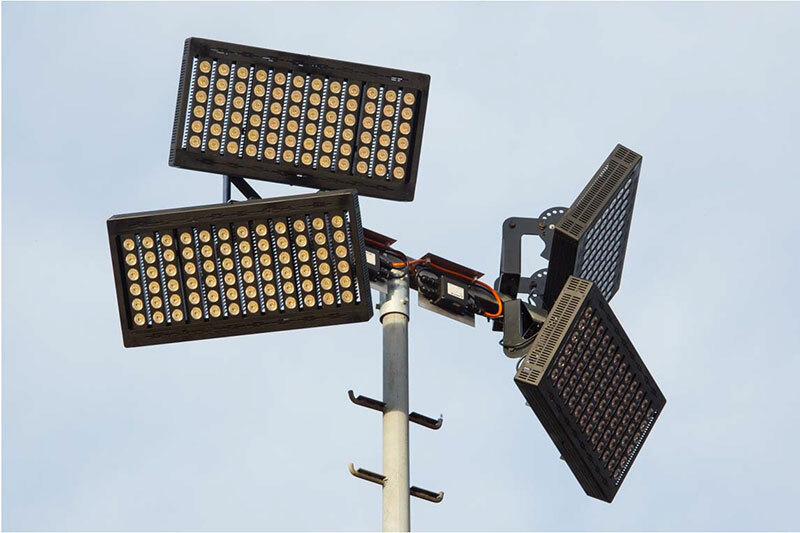 100-5000W LED floodlights, with high output 150lm/w, can save 70% on electricity costs per year compared with old lamps. 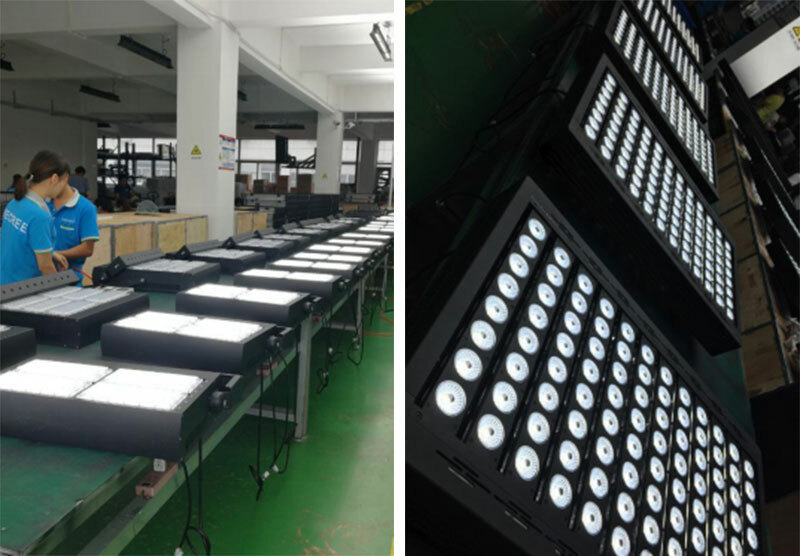 If you are interested and need advice on LED lighting, Mecree LED lights with professional engineer team can help you. Please feel free to contact us via [email protected] for free lighting advice anytime. We will reply you within 24 hours.